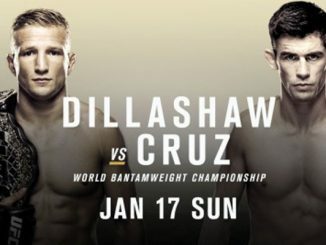 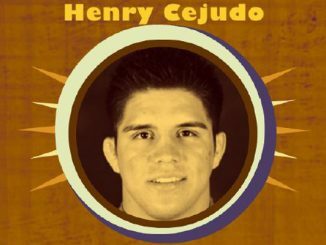 Should T.J. Dillashaw Versus Henry Cejudo Happen Now? 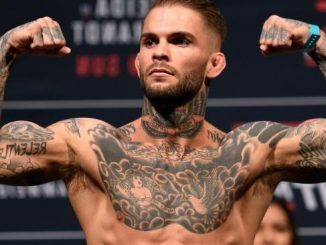 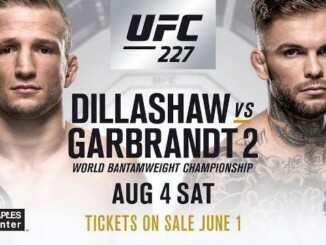 WILL CODY GARBRANDT BE ANOTHER PAY-PER-VIEW SELLER? 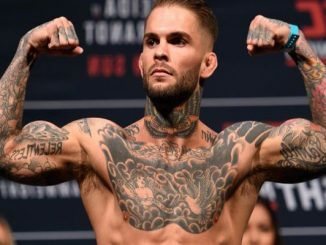 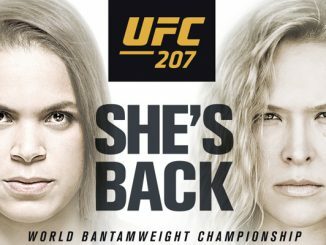 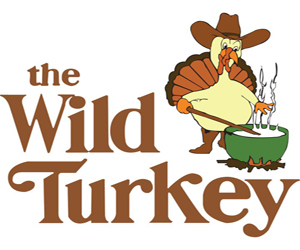 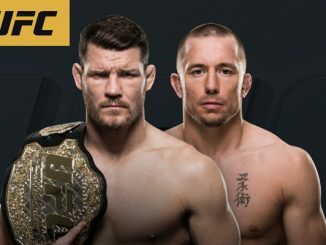 CODY GARBRANDT AS BANTAMWEIGHT CHAMPION?